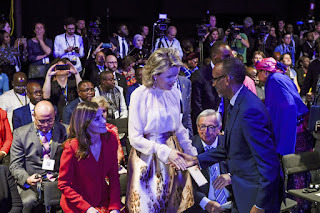 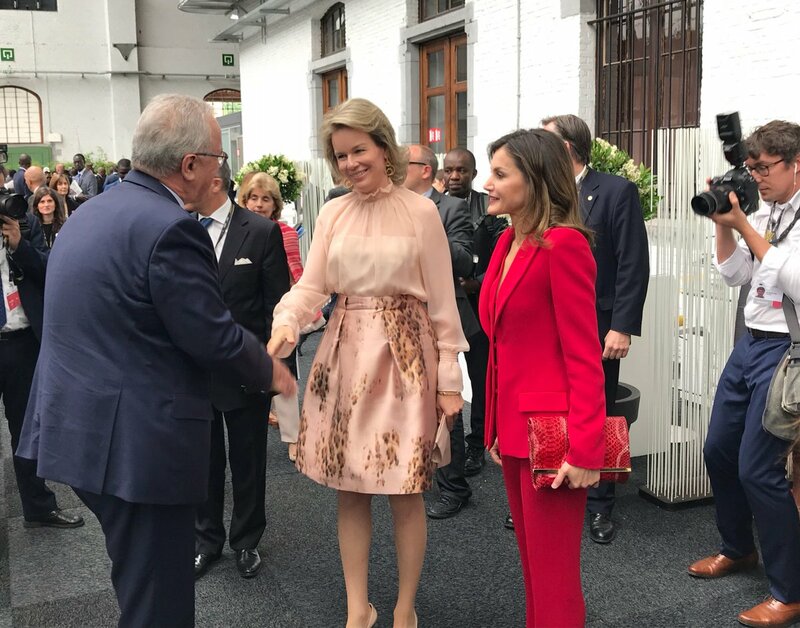 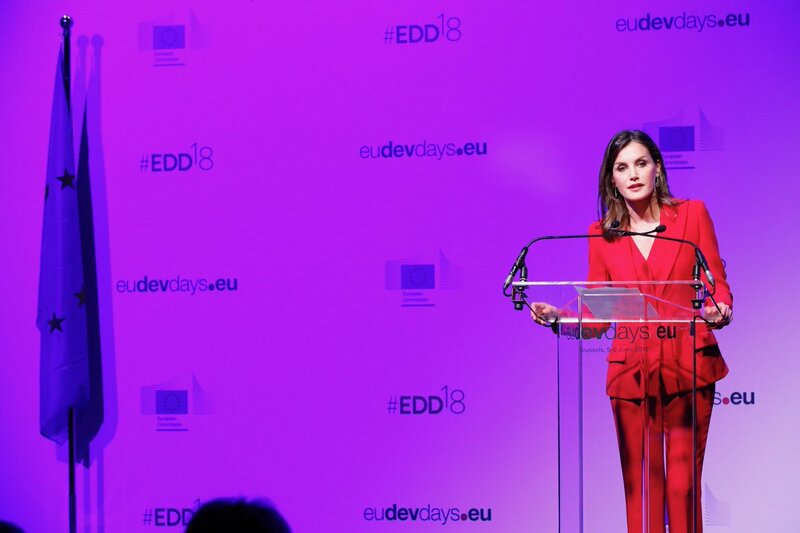 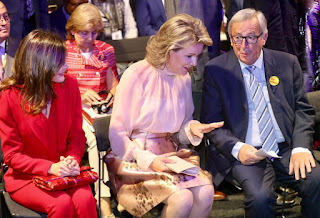 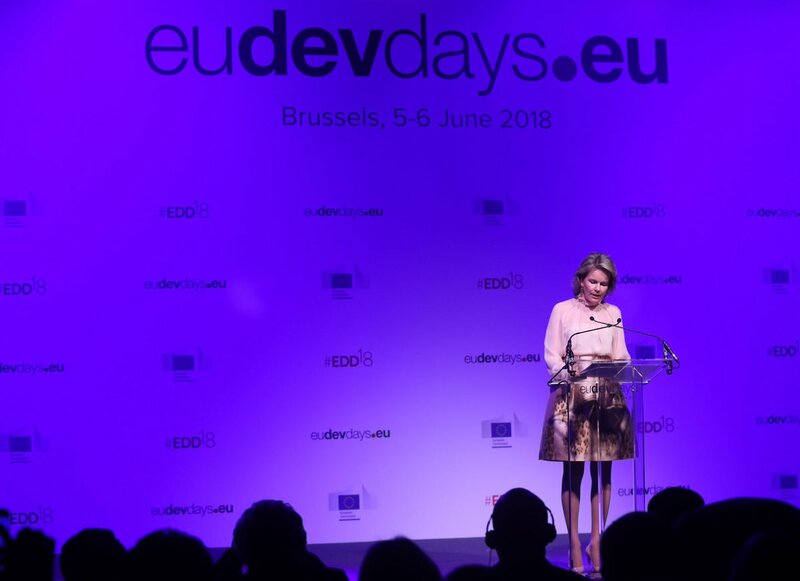 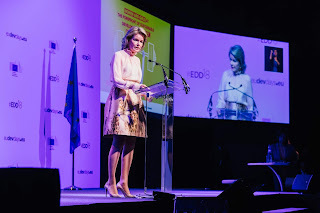 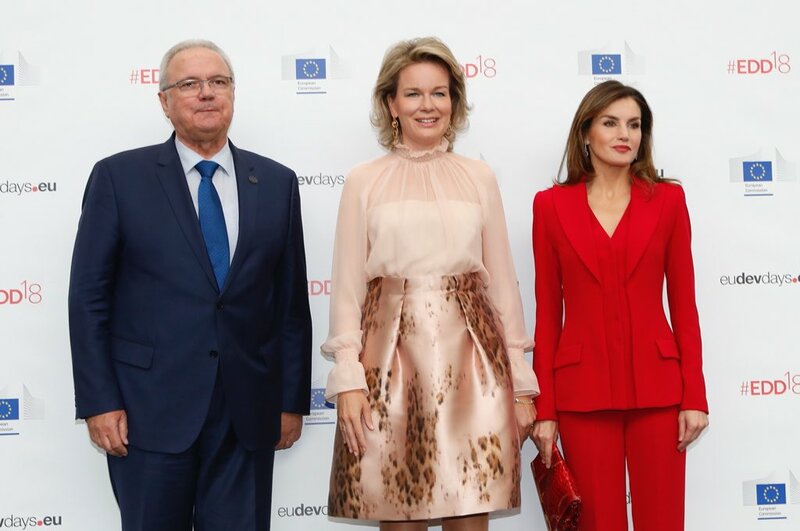 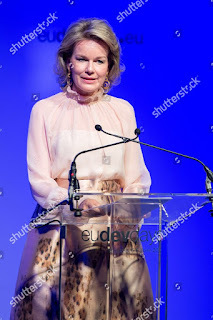 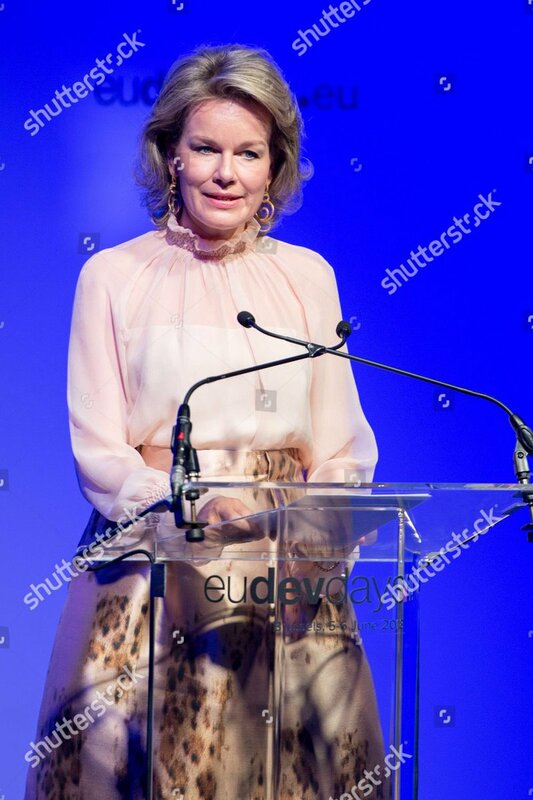 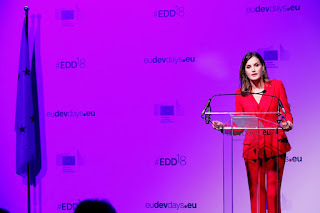 Queen Mathilde attended the opening ceremony of the European Development Days, held at Tour & Taxis in Brussels. This year's theme is: Women and Girls at the Forefront of Sustainable Development: protect, empower, invest. 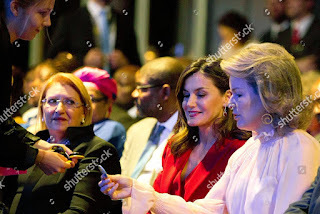 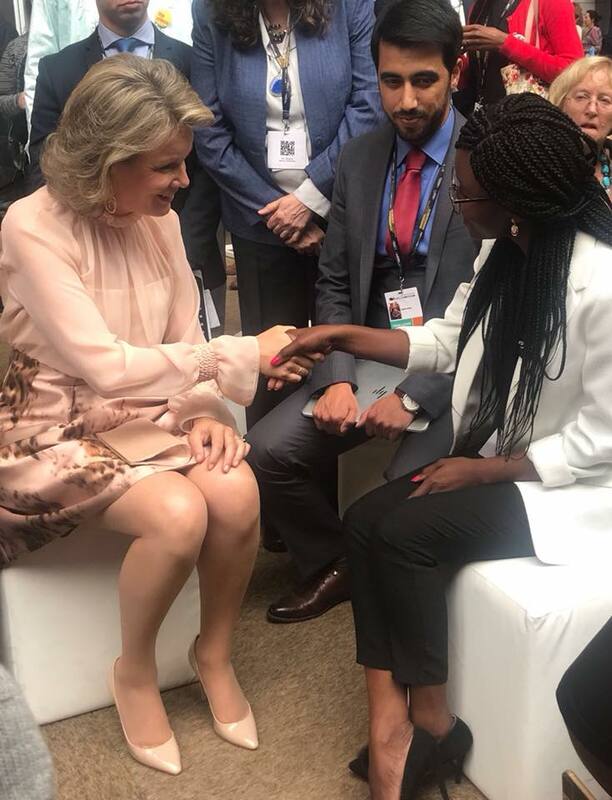 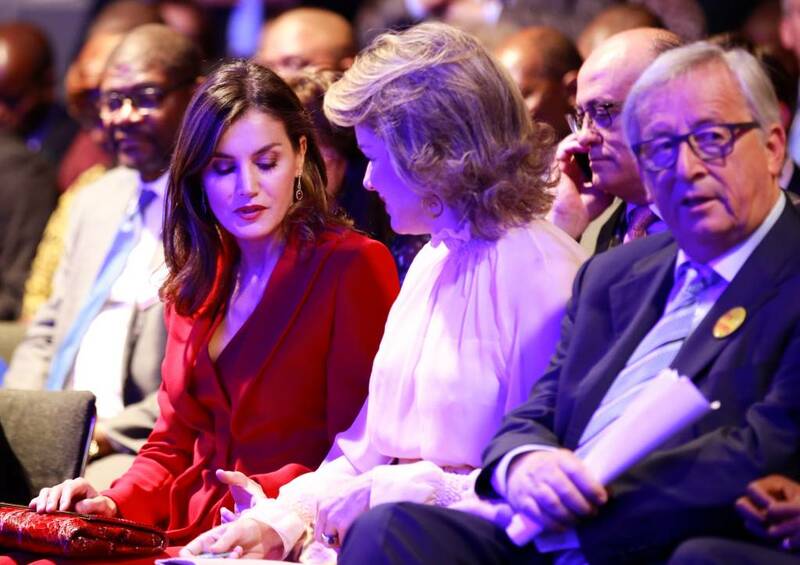 Mathilde was joined by queen Letizia of Spain. 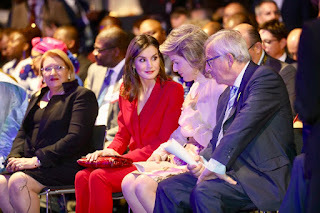 Both of them gave an opening adress. 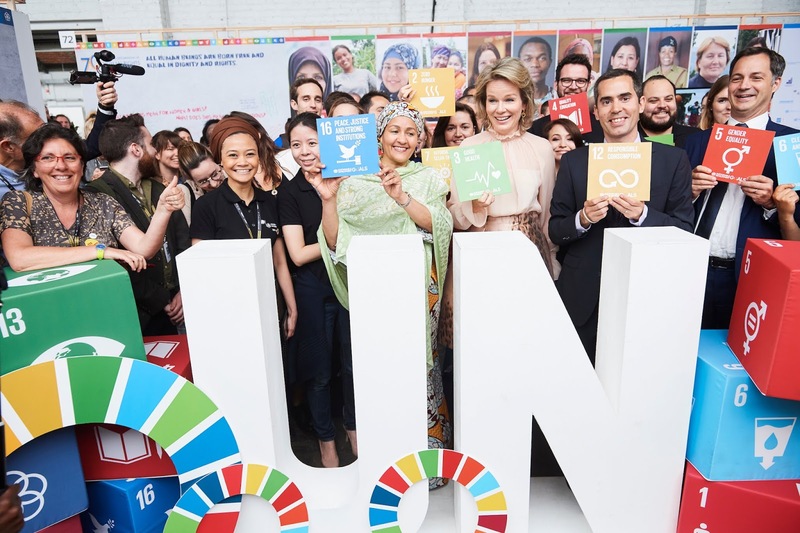 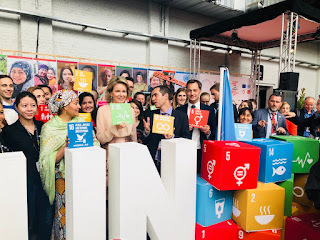 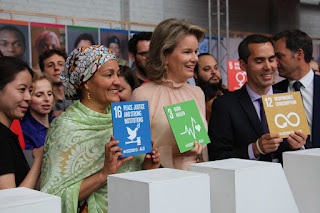 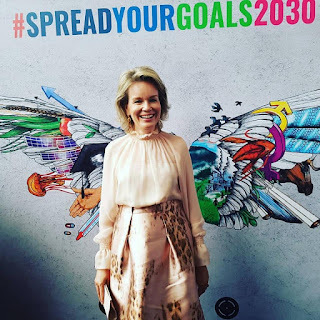 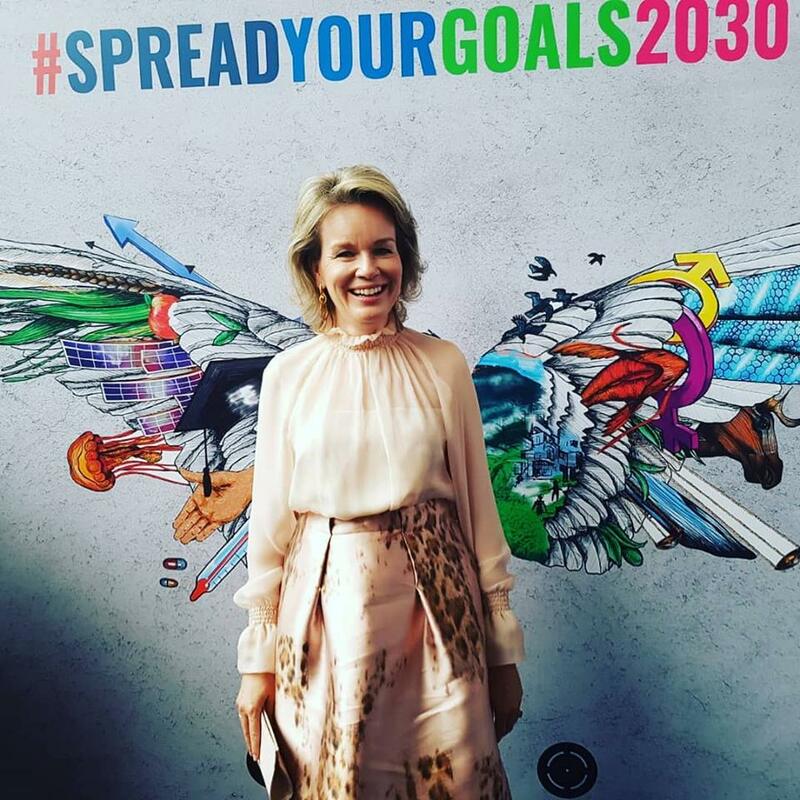 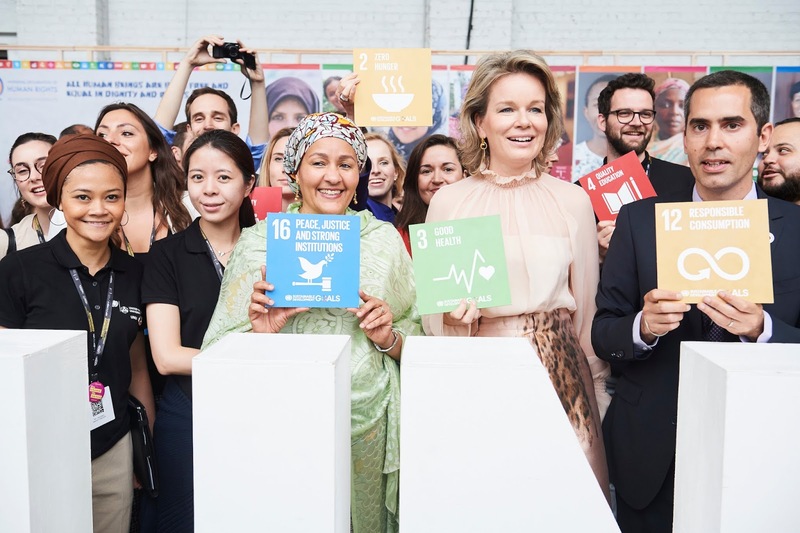 As UN advocate for the SDGs, queen Mathilde met UN high representatives and Young Global Leaders. 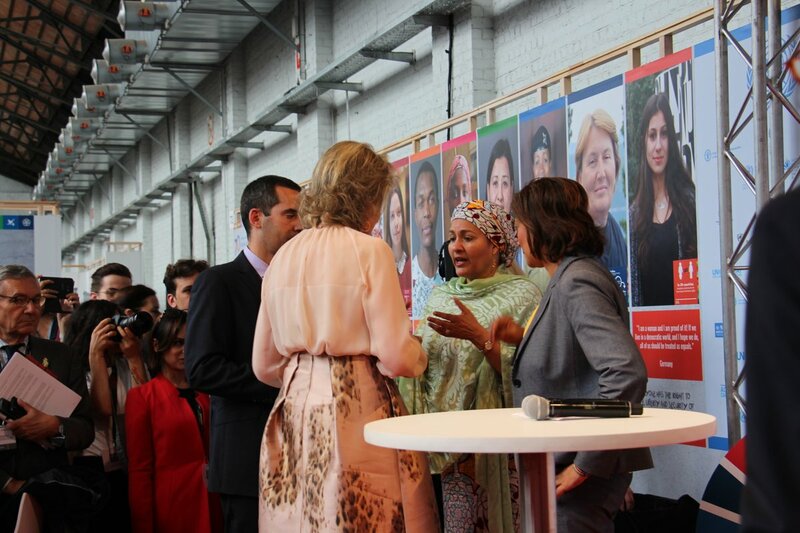 They discussed gender equality and the future of development. 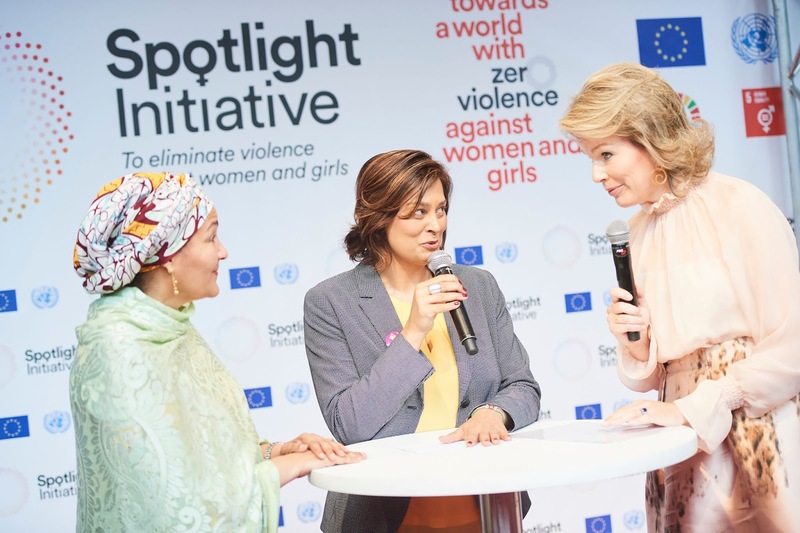 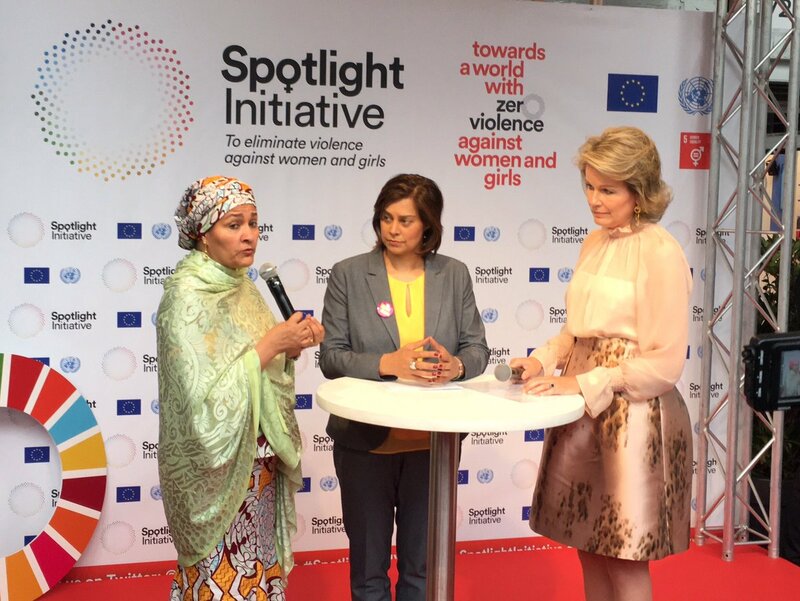 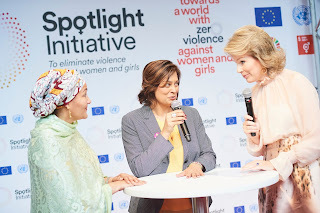 with UN Deputy Secretary-General Amina Mohammed & journalist Zain Verjee.